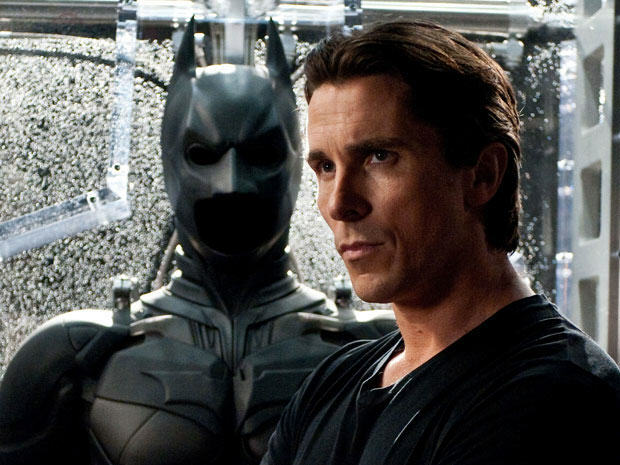 The Dark Knight Trilogy is widely considered one of the best superhero movie franchises of recent times but it turns out that Christian Bale wasn’t entirely happy with his portrayal of Batman on the big screen. In a recent interview, the British actor admitted he ‘didn’t quite nail’ his performance of the Caped Crusader, but he only realised when Heath Ledger walked onto set with his legendary demented interpretation of The Joker. Heath Ledger, who died in 2008, starred in the second film in the series, The Dark Knight, and posthumously won the Oscar for Best Supporting Actor for his infamous portrayal of The Joker. Bale’s comments come just weeks before Ben Affleck takes over the role of Bruce Wayne in Batman v Superman: Dawn of Justice which flies into cinemas on March 25. In our opinion, Affleck has some big shoes to fill taking over from Christian Bale, whether the man himself sees it that way or not!